In Kenya, a young girl travels an average daily distance of 6 km by foot to collect water, carrying up to 20 litres on the journey. As a result of the time it takes to fetch water, many children, especially girls, are unable to attend school, and without education find themselves caught in a cycle of poverty. 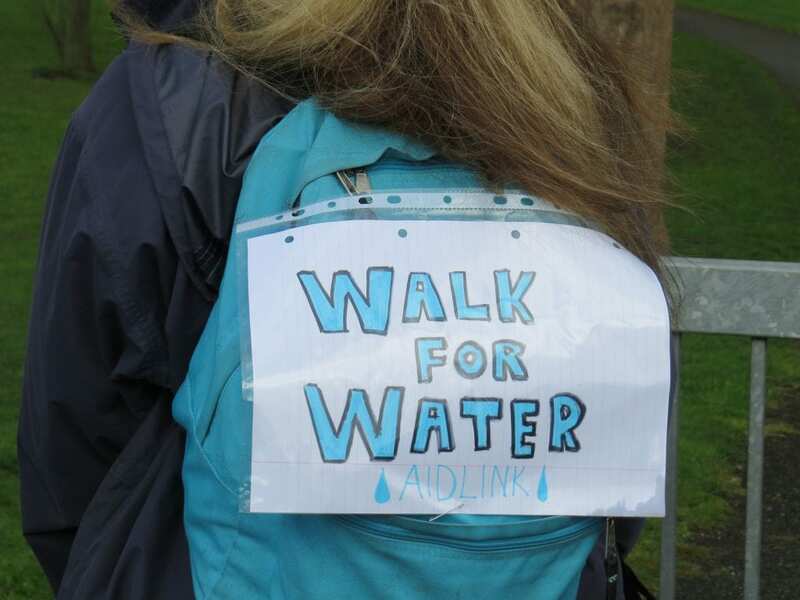 Since 2012, Aidlink has organised the annual Walk for Water Campaign every March with schools throughout Ireland. 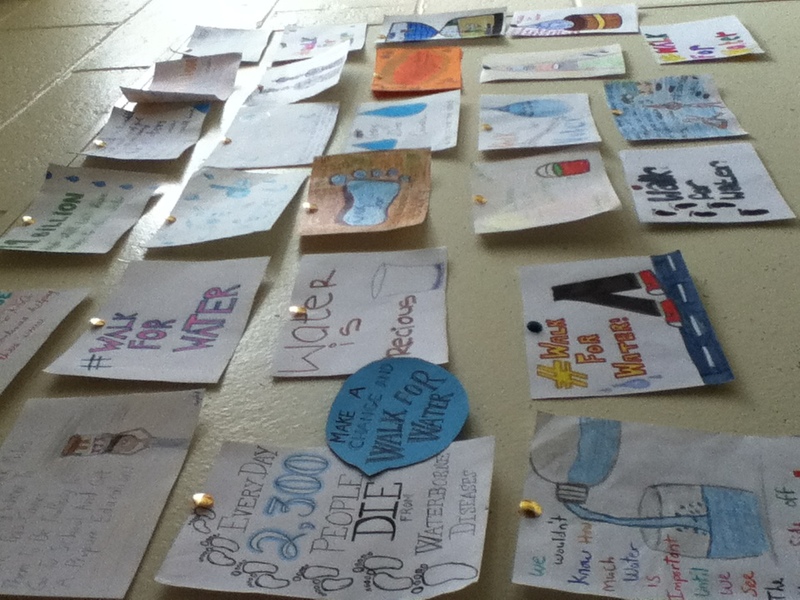 Thousands of students have Walked for Water in their communities, raising awareness about the issue of water poverty in Africa, most especially the devastating Impact on children. Will you walk in solidarity with those in Africa next March? 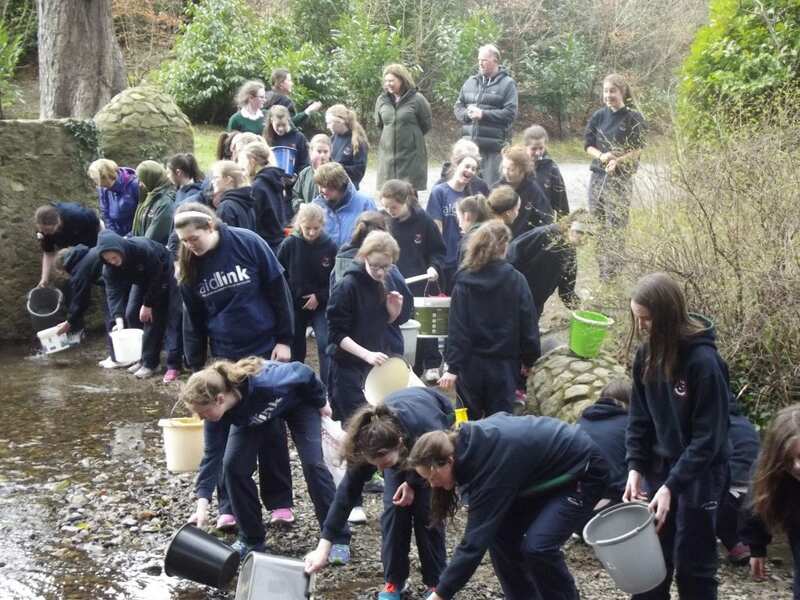 As well as supporting your school to organise the sponsored walk, where possible, Aidlink are will also endeavour to visit your school to talk about the issues surrounding water and sanitation in developing countries, as well as the work of Aidlink. 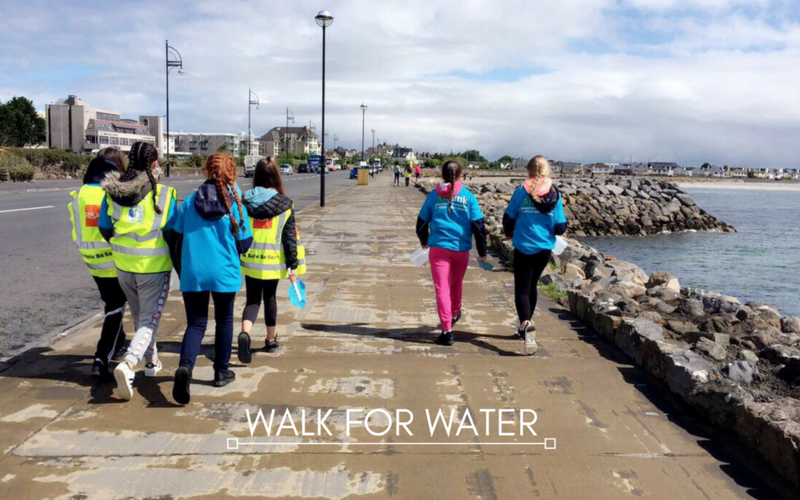 If you want to take part in Walk for Water 2019, please don’t hesitate to contact Aisling at info@aidlink.ie to receive your Walk for Water school campaign pack. 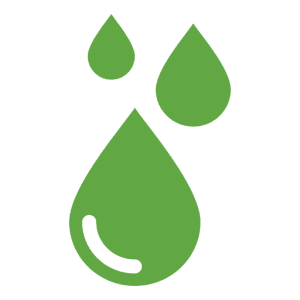 Walk for Water is part of Global Water Action Month – a month of worldwide action held annually in March, to provide a platform for organisations and communities to stand together with one voice, calling an end to water poverty. We demand long term, sustainable change – a world where no one is left behind, and everyone has their rights to water and sanitation realised.